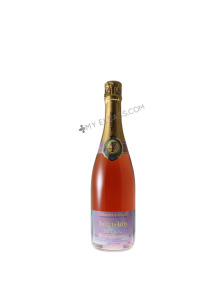 This Crémant d'Alsace Brut Rosé from domaine Iltis in Saint-Hippolyte is a very feminine and delicate sparkling wine, with a slight strawberry gummy candy taste! This Riesling Grand Cru Altenberg de Bergheim 2008, Iltis from Alsace is a delicious harmony of eucalyptus, roasted hazelnut, citrus fruit and honey flavours. 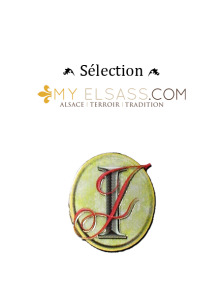 A wonderful old vine Pinot noir from the wineyard Iltis in Saint-Hippolyte, Alsace. This Iltis red wine from Alsace made with Pinot noir has been awarded a gold medal!